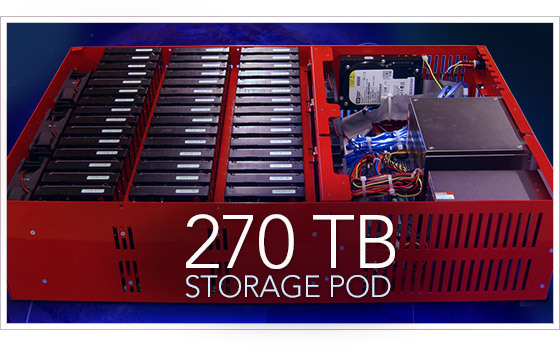 Storage Pod 796 went through the standard build process for any Backblaze Storage Pod. Little did it know that destiny was waiting. At the end of the assembly line, instead of 45 Seagate 4 TB drives, Pod 796 would receive 45 Western Digital 6 TB drives (Model: WD60EFRX). 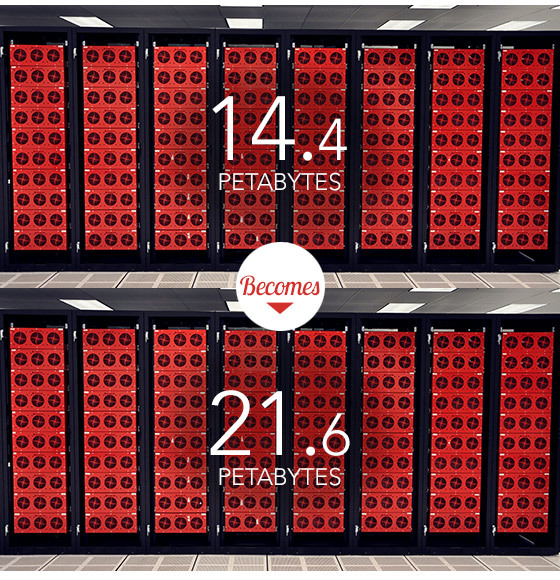 Doing the math, 45 times 6 is 270, Pod 796 would be the first 270 TB Backblaze Storage Pod. After the break-in tests and RAID-syncs Pod 796 will be ready for customer data. 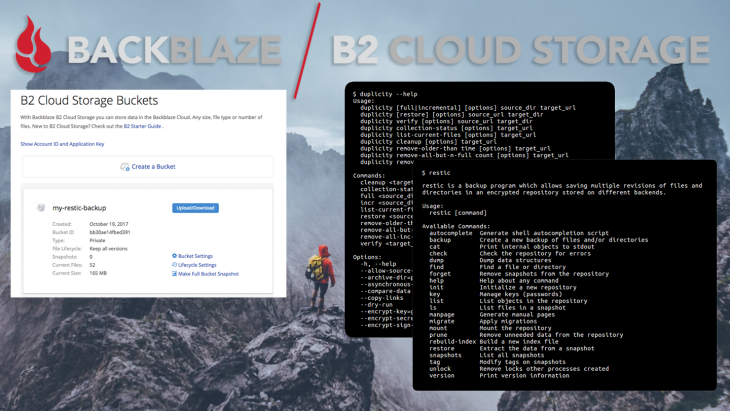 If you are lucky over the next couple of weeks some of your data may be stored on Pod 796 as it becomes part of Backblaze lore. We also just received a shipment of Seagate 6 TB drives (Model: ST6000DX000), which we will be building into a pod shortly, but first up is Western Digital. The most obvious thing about a 270 TB Backblaze Storage Pod is there is now 50% more storage in the same 4U chassis as before. No changes or updates were required to the Storage Pod 4.0 design to accommodate the new drives. That’s one of the advantages of using off-the-shelf, standardized components in our Pod design. We usually rack 10 Backblaze Storage Pods into each individual cabinet in the data center. The increase in drive size to 6 TB means a data center cabinet that held 1.8 petabytes of data (10 pods times 180 TB per pod) before can now hold 2.7 petabytes of data. One of the nice things about the 6 TB drives from Western Digital is that they appear to use less electricity than the current Seagate 4 TB drives we are using. In our case, we pay a flat rate for our data center cabinets, which includes electricity up to a 24 Amp peak. So while the WD 6 TB drives may lower our electrical use, it will not lower our costs. Still it is nice that the WD drives may help us save a few watts. For those of you wondering why we don’t use metered electricity, the answer is we pay a fixed cost for the combination of the rack and the electricity. This arrangement has the benefit of making these components of our data center costs predictable over an extended period of time. Why 6 TB Drives Now? In the past, we’ve typically moved to a larger sized drive when the difference in price was about $0.005 per gigabyte, as seen in the chart below. Cost per GB when Backblaze changed hard drive size. Below we compute the difference between the cost per GB of the 4 TB and 6 TB drives we recently purchased. The cost to switch from 4 to 6 TB drives. Except for the tumultuous period of the Thailand Drive Crisis, the cost per GB of hard drive storage has moved steadily down the past 30 years. Within the over all decrease, the cost of a given drive generally follows the curve shown below over time. 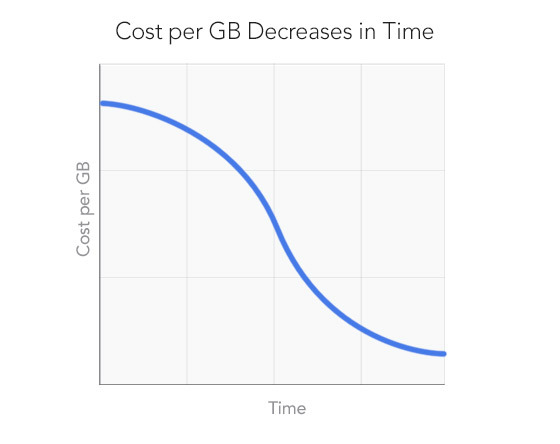 Currently, 6 TB drives are at the top of their curve and their cost/GB should decrease over time. Meanwhile, 4 TB drives are nearing the bottom of their curve with their cost/GB flattening out. Early in 2015 we expect the cost/GB of 6 TB drives will “cross under” the cost/GB of 4 TB drives. This brings us to the second reason, by starting today with 6 TB drives we get valuable experience with the different drive models from the different vendors. We have found there is a wide range of longevity and performance among the different hard drives available for us to use. When the time comes to switch to 6 TB drives, we’ll have the data we need to purchase the best performing drives for our environment. Above we noted that the 6 TB cost per GB will “cross under” the 4 TB cost per GB. Assuming that the price of a 4 TB drive stays at about $142, the market “cross under” point occurs when a 6 TB drive is at $213. 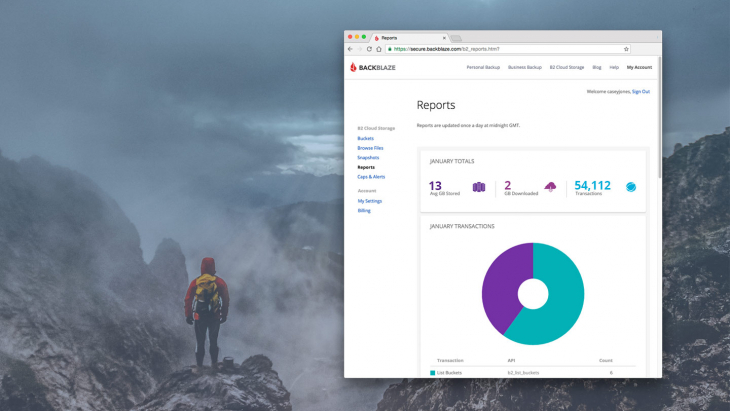 For Backblaze the “cross under” occurs sooner when you consider the cost of Storage Pod itself into the equation. When 6 TB drives cross under for Backblaze. 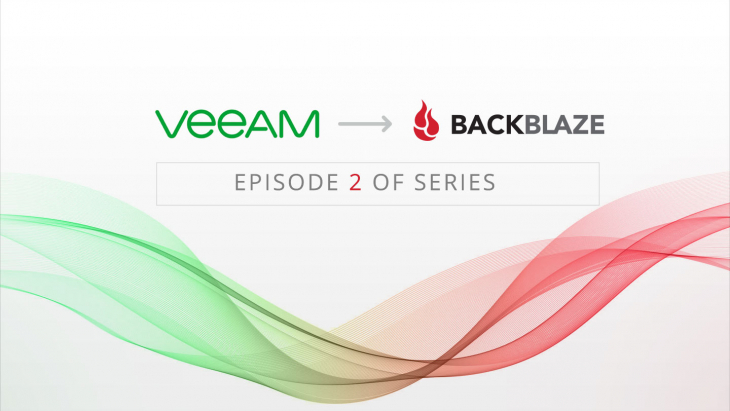 When you factor in the cost of the Storage Pod, the cross under point for Backblaze occurs when the price falls below $250. Of course, the cost of 4 TB drives will decrease to some degree affecting the math, but it is reasonable for Backblaze to expect to change over to 6 TB drives when their unit price falls into the $240-$250 range. 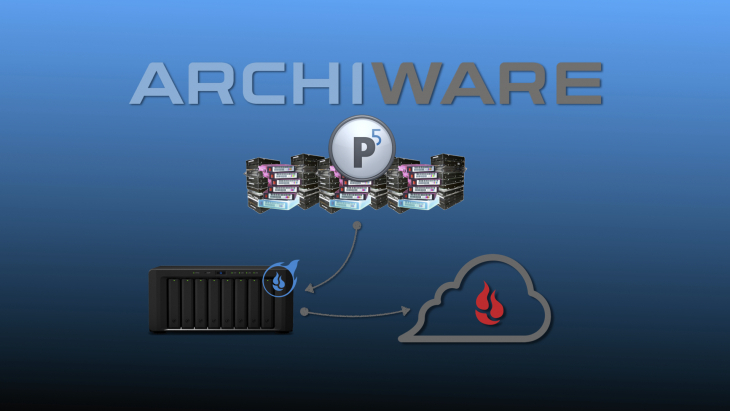 The transition to 6 TB drives for our Storage Pods is one example of how we manage our costs. The variable cost from the discussion above is the cost of the hard drives. Increasing the hard drive size does not affect the cost of the data center cabinets or the cost of maintaining the units. It is the cost per GB of the hard drives we use and their average life expectancy that are the variable cost. Therefore, we’ll pay a small premium upfront before we switch to 6 TB hard drives to ensure we are buying the right model drives from the right manufacturer at the right time in hard drive pricing curve. This keeps our costs down so we can continue to provide unlimited data storage at $5/month. We’ll continue to build and burn-in 270 TB Storage Pods with different drive models over the coming months and keep you updated on how things go.